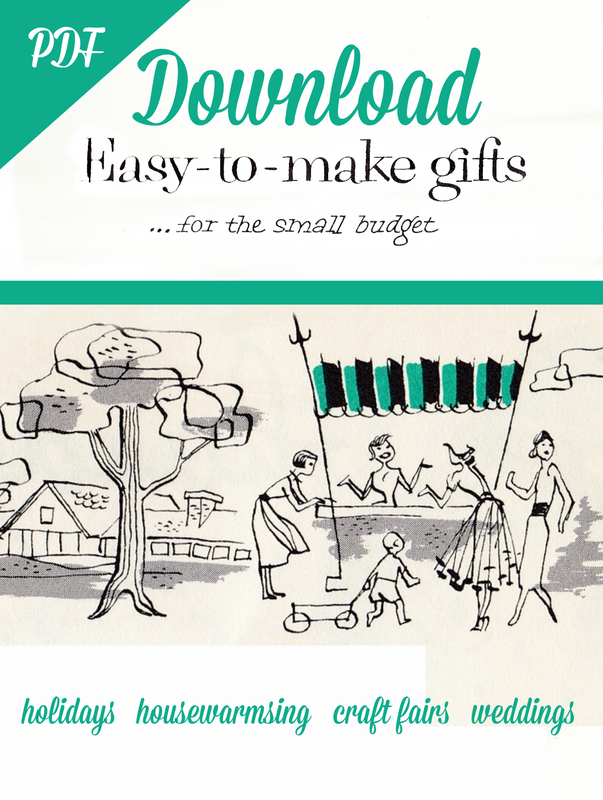 Va-Voom Vintage Shop Now Open! I've had a lot of emails from readers over the past few months, asking where my shop went. Over the winter, I went back to working outside of the home part time and between work, taking care of the house, the kids and blogging, I couldn't keep up on everything! Its very wise to know your limits and priorities so I closed to the shop to take something off my plate so I could give attention to the really important things and adjust to a new schedule. Now that its spring and I've been taking things in a different direction and doing a lot of simplifying, which I love!! The vintage clothing shop is closed although I still have lots of inventory, I'll be purging it here and there in vintage sales on my facebook and instagram pages throughout the year. My new shop is now open and I'm really excited about it! 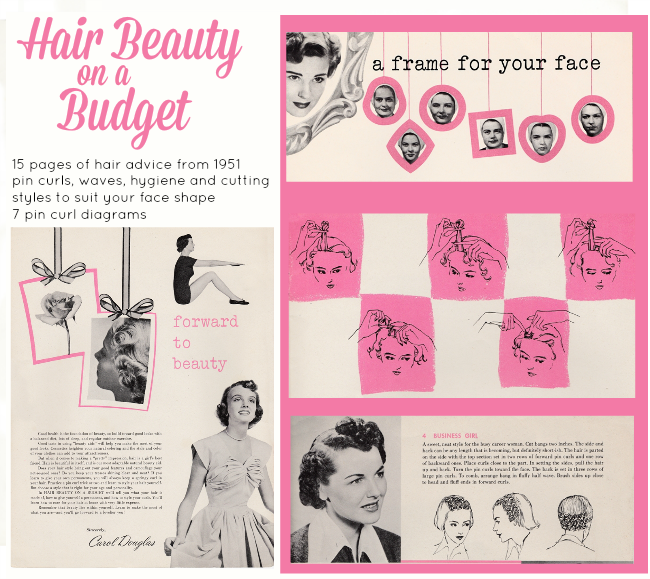 I'm spending the next several weeks listing automatic downloads in pdf form for vintage beauty books, knitting and crochet patterns, home making booklets, ecourses and ebooks and vintage clip art. I personally love automatic downloads because I'm very impatient and don't like to wait for things to ship to me- and also because they preserve rare and crumbling papers to be shared and enjoyed by everyone. 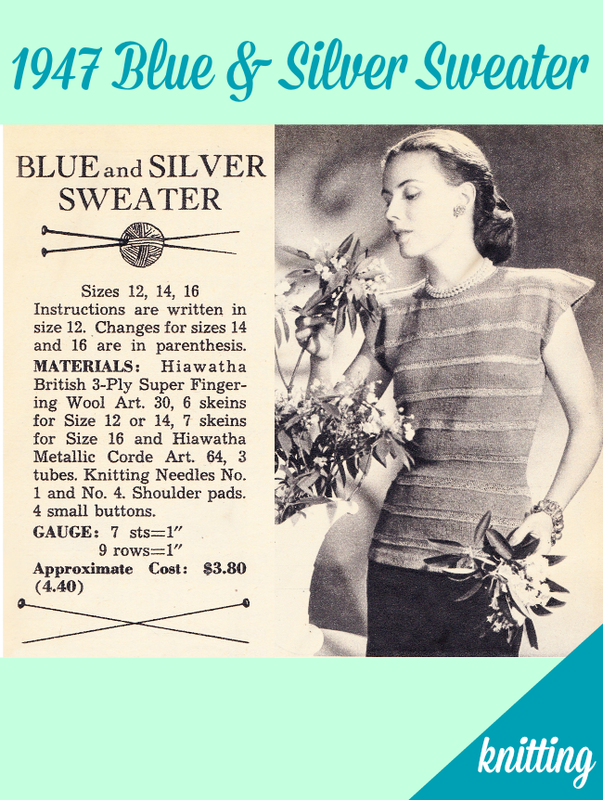 Today and yesterday, I posted two booklets and I'm working on scanning my spring and summer collections of vintage knitting and crochet patterns. New items will be added every few days so check back or follow on facebook, twitter or instagram for updates! Very, very exciting, dear Brittany!!! There's just something about spring's return, isn't there, that sets one in the mood to embark on selling, online or off, I find. Congrats on the new direction-- I'm excited to see your upcoming booklets and offerings! congrats, now waiting time !!! !